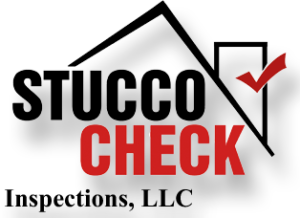 We provide stucco inspection service to all of Houston, including: Katy, Sugarland, Pearland, Cypress, Woodlands, Spring, & Magnolia. 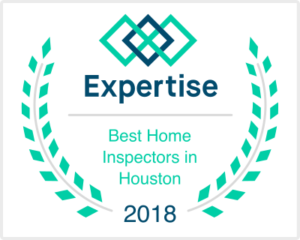 Call: (713) 319-5751 or Submit the form below. 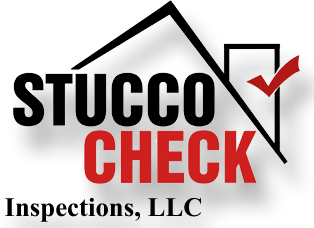 If you are a new construction client, click here to request an inspection.